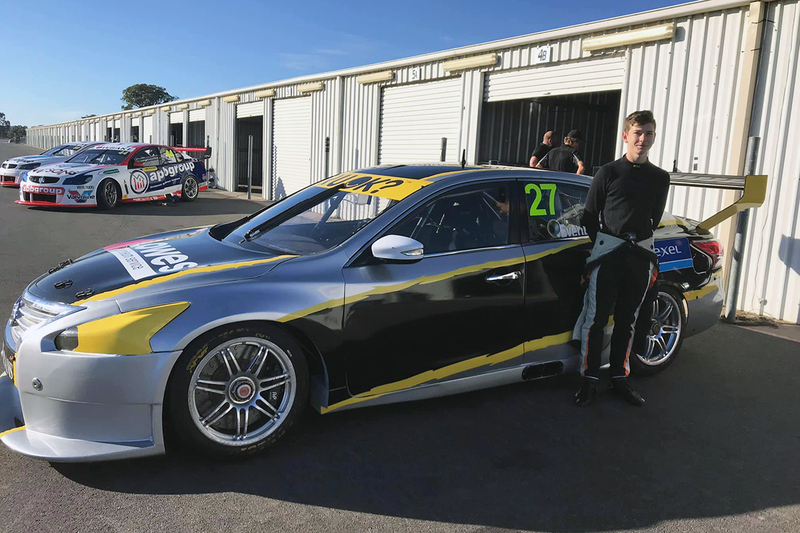 Teen racer Tyler Everingham will move up to the Dunlop Super2 Series this year, completing a new-look MW Motorsport squad. Everingham won the Kumho Super3 Series last year with Matthew White's operation, in an ex-Tickford Racing Falcon. 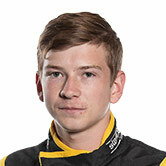 That was his first season aboard Supercars machinery, after time in Formula 4 and production cars. The Dubbo driver steps up again this year to drive an MW-run Nissan, which he is testing at Winton this week. 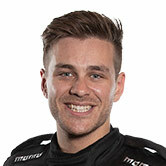 Everingham joins MW returnee Bryce Fullwood and 2019 recruit Zane Goddard at the team, the trio replacing Garry Jacobson, Dean Fiore and Alex Rullo. Jacobson has progressed to the main game with Kelly Racing, while Fiore was set to test with Eggleston Motorsport this week. Rullo confirmed to Supercars.com on Tuesday afternoon that he is still working through Super2 options for the 2019 season. Image Racing will, conversely, field an unchanged two-car effort this year. Adam Marjoram and Jordan Boys stay on, with Boys to race a fresh chassis secured from Erebus Motorsport – the sister chassis to Marjoram's. Marjoram's place was under a cloud at the start of the year after he lost the backing of long-time sponsor Auto One. 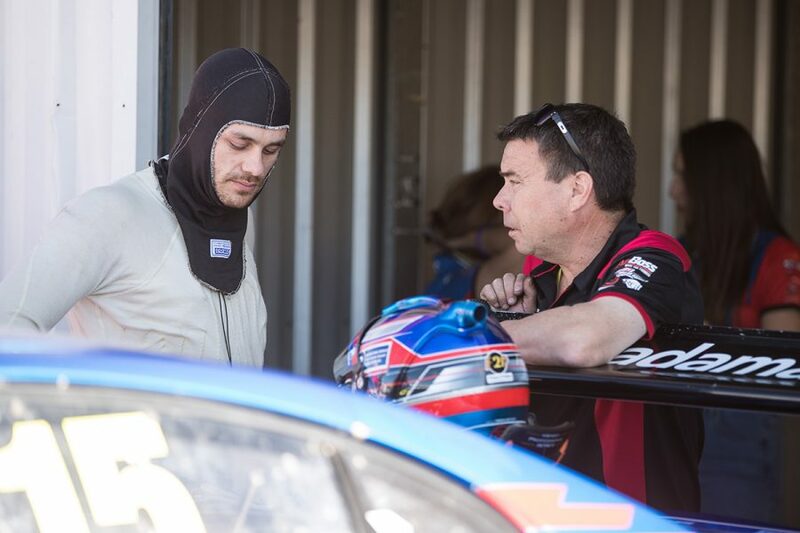 The Perth driver has now secured his seat and both drivers will test at Winton next week ahead of the Superloop Adelaide 500 on February 28-March 3. "We're going to have two identical cars for the first time which is good," Image Racing boss Terry Wyhoon, above with Marjoram, told Supercars.com. "[Marjoram's] done very well, because he hasn't had the backing of the Auto One group this year, that he has had for the last three years. "He has managed to raise the budget without them, so it is good for him and he'll be back in the same Erebus car he ran last year. "I'd like to think both Jordan and Adam are capable of being on the podium this year. "They're going to have the equipment, the team, they're going to have everything behind them."